Grapes for this wine were chosen from across California’s best coastal growing regions, known for producing Cabernet with rich, concentrated fruit flavors and balanced complexity. The climate is generally cool and moderate, which allows grapes to grow quickly. 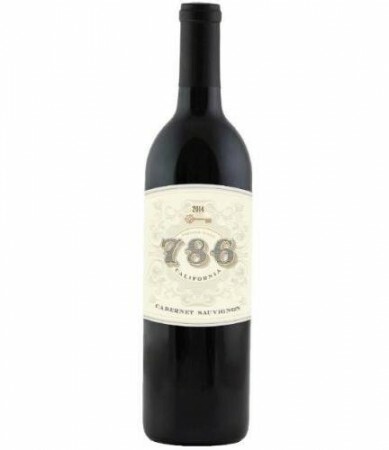 This Cabernet Sauvignon is a dark, crimson color with savory notes of blackberry bramble and powdered cocoa. Its solid mouth presence shows hints of blackberry and violet.